Smart Factoree™ integrated Mix & Recipe module helps you stay in control of your mixing process. 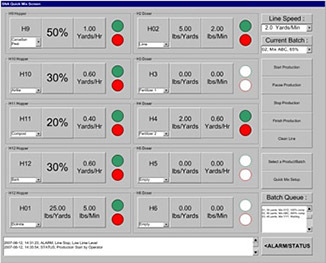 It gives you the data required to track your raw material usage during production. It enables you to evaluate how much raw material was used for each production run and for each product. 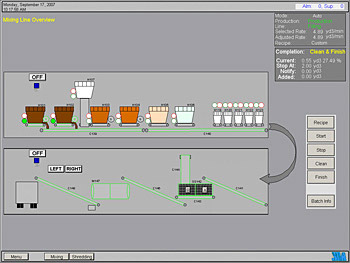 This module allows you to maintain an accurate inventory of your raw materials automatically during your production. With Smart Factoree™, you will know the exact quantity of raw material left in your storage. 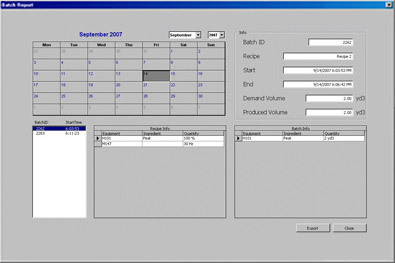 It also allows creation and management of recipes and products used. This is done by using quality testing and approval System.